Repeat after me: In Ina We Trust. Years ago, I saw Ina Garten cure her own salmon on her TV show, and the idea has been politely biding its time in the back of my head ever since. I realized that hosting a mothers day brunch would be the perfect opportunity to finally try out the technique (and now my true motivation for inviting family over has been revealed). I’m not about to spend $60 and 3.5 days to risk serving raw fish to my entire family based on any bozo’s recipe, but Ina’s? I was in. And it was worth it! Somehow, my aunt hadn’t heard that I cured the fish myself, and I woke up to this wonderful email the next morning: “Subject– Lox; Message body– That was the best I’ve ever had. If it’s not a secret can you tell me where you got it?” Talk about a compliment! 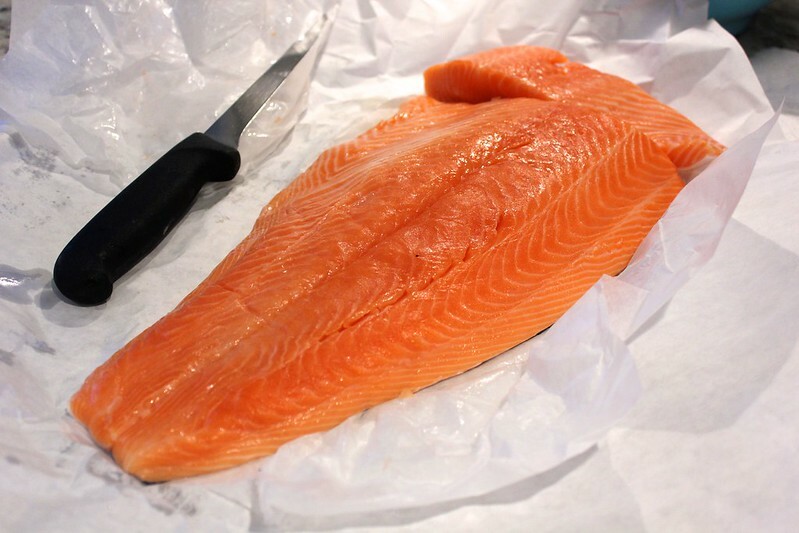 To make the lox, get 3 pounds of highest quality salmon you can find. In a bowl, mix together 1/2 cup kosher salt, 1/2 cup sugar, 2 tablespoons of crushed peppercorns, and 1 tablespoon of crushed fennel seeds. Cut the salmon so you have two equal-sized portions. Place one half, skin-side down, in a deep dish. 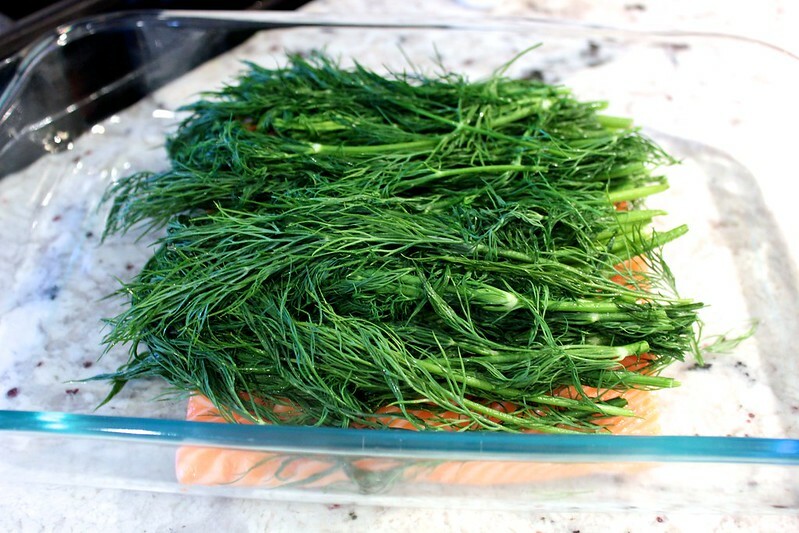 Cover the salmon with a ton of fresh dill. 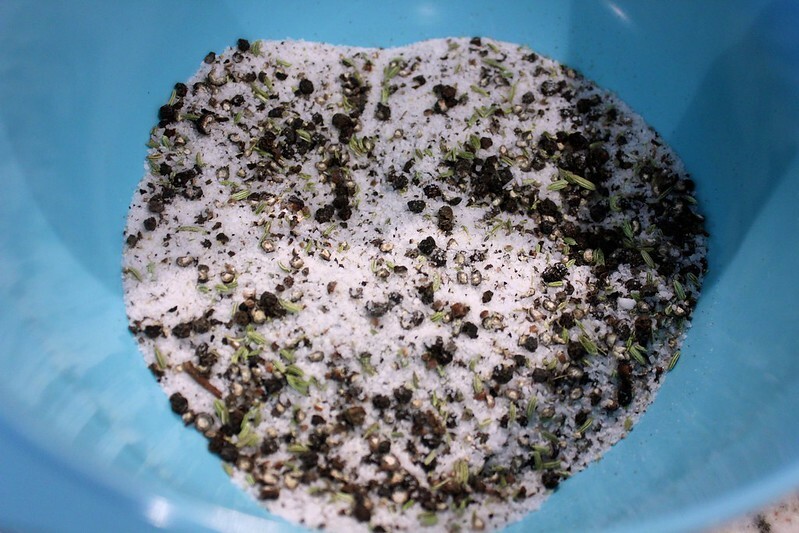 Pour the salt-sugar mixture evenly over the dill. 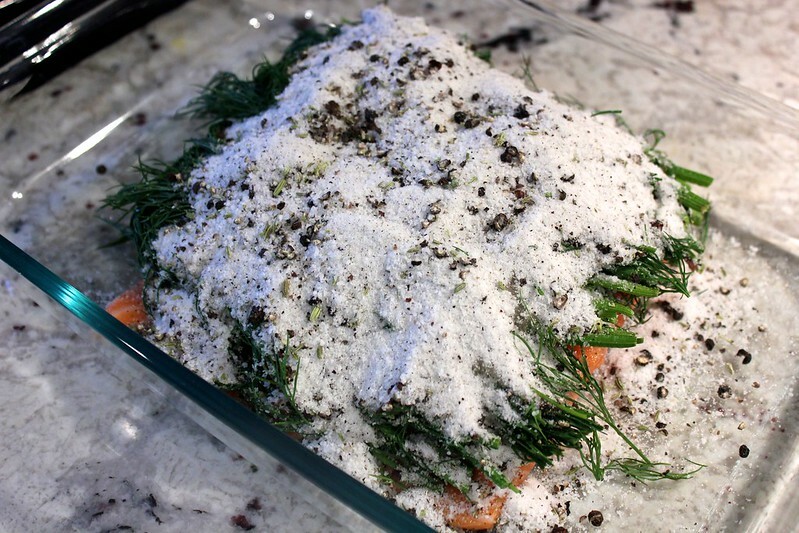 Top the salt-sugar mixture with the other half of the salmon, skin-side up. 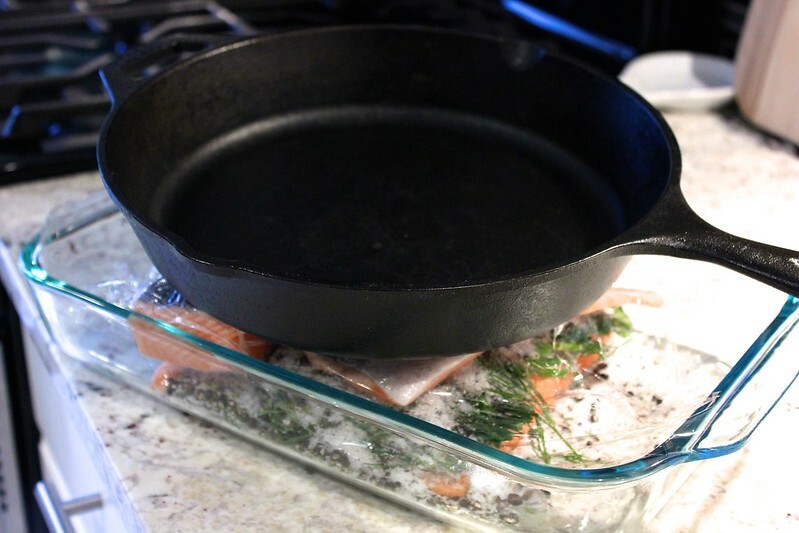 Cover the salmon with plastic wrap, and weight it down with something like a heavy cast-iron skillet. 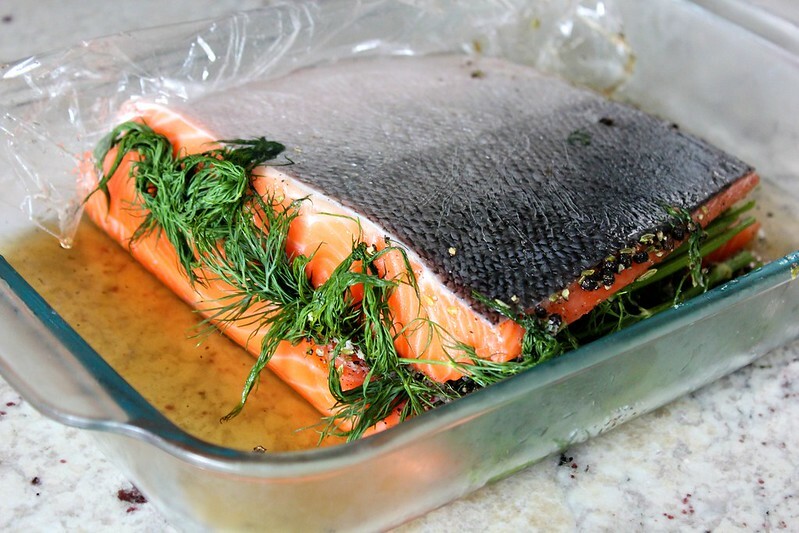 Put the salmon in the refrigerator for 2 to 3 days, and flip the salmon over every 12 hours. You’ll see it release a lot of juices over time. 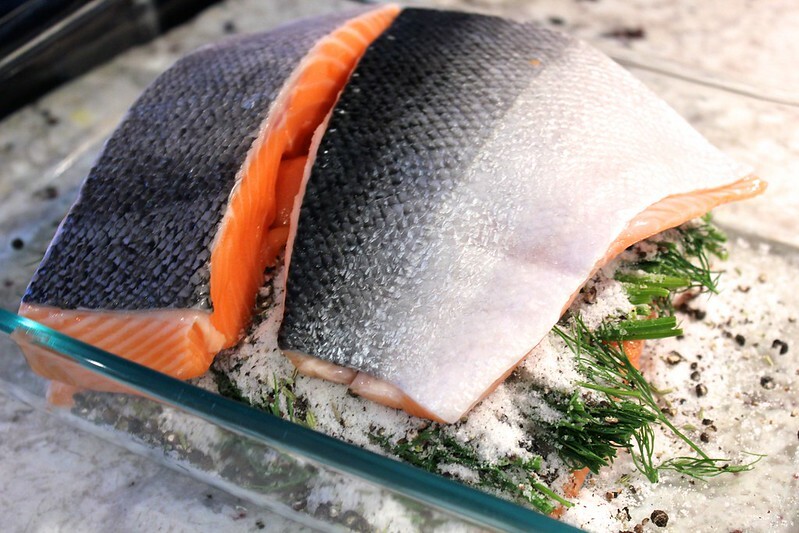 When you’re ready to serve your salmon, scrape the dill and salt-sugar mixture off. 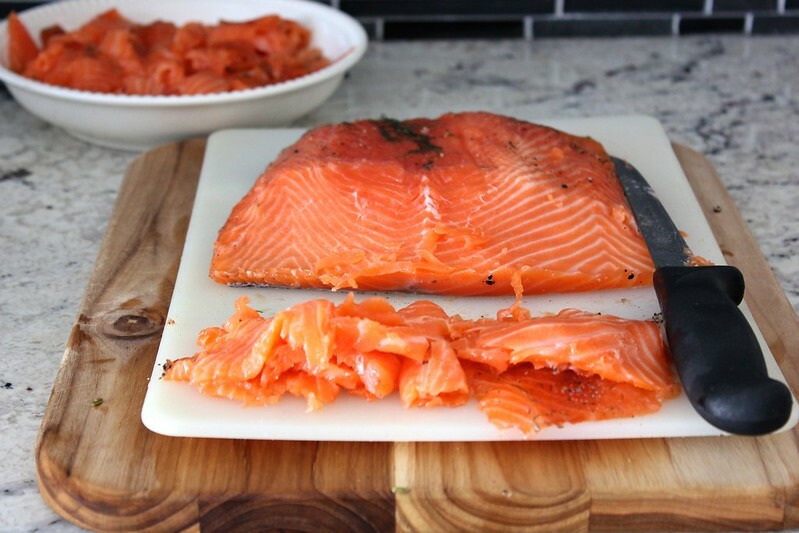 Use a long, sharp knife to very thinly slice the salmon cross-wise, on a diagonal. 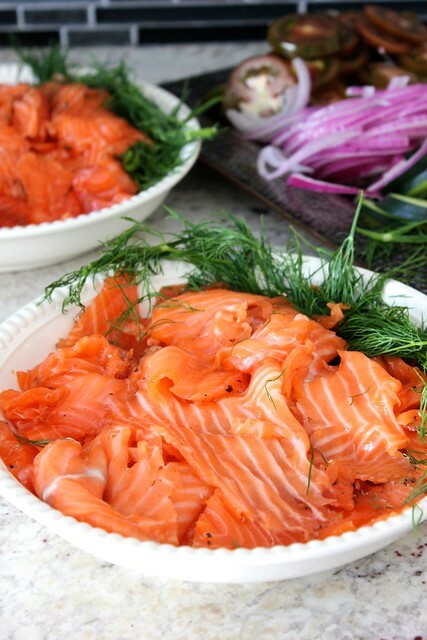 Arrange your salmon slices nicely in little piles, and serve it with bagels, cream cheese, tomatoes, onion, cucumber, and extra dill. The fish is so delicious and flavorful, and according to my aunt who knows these things, better than regular lox. 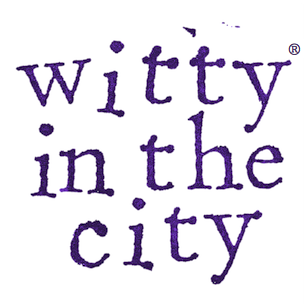 A minimal amount of work for a major payoff…refrigerator “cooking” agrees with me! Never tasted anything like this. Now we’re spoiled. Lox hasn’t tasted the same since. I too was lucky to have been at the Mother’s Day brunch and got to taste this amazing lox. Everyone in the family knows lox is not one of my favorite foods. Until I tasted your lox I am now a fan. But only your lox. So keep making it. It was amazing. That is coming from a not big fan of lox.